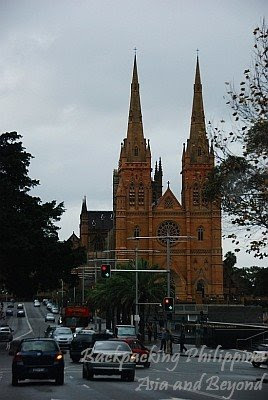 A marvelous, English-style gothic architecture of a Catholic church, St. Mary's cathedral was first seen by Tutubi, on board a car of a friend who migrated to Australia last year, en route to various places for some sort of a Sydney Explorer tour. When Tutubi arrived at the church, the mass schedule of 6pm hs just started and Tutubi took the time to hear mass. He left immediately after the ceremonies and didn't take more pictures of the interiors, altar, pipe organ, stained-glass windows and the crypt of the unknown solider when he read a notice to ask for permission if anybody wanted to take photos of the place. 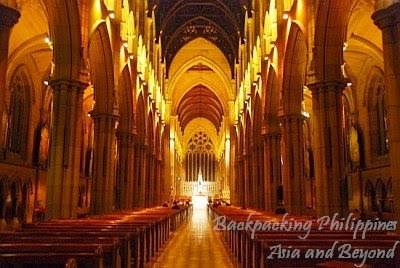 For St. mary's cathedral mass schedules, wedding rates, baptisms and other inquiries, you may visit their official website. Hi! 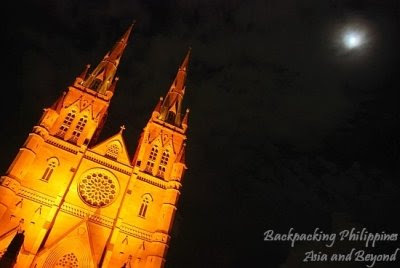 Are you interested in getting a logo / header / banner or template or SEO service like directory submissions or social bookmarking for no money to improve your site http://www.backpackingphilippines.com. You no need to pay a single dollar for these services. This is a special “Promotional offer” from us. Approaching you through this form since I could not find out the email address. Please get back to me if you are interested. 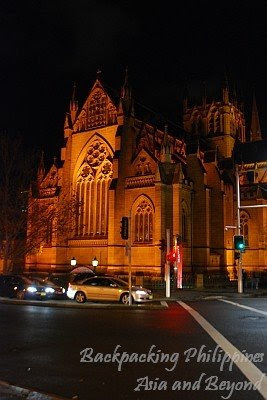 Wow, that looks like one pretty impressive church. Have failed to comment here previously, someting wrong with the authentication.